This is the first post in a series of three. Be sure to check out the second post and third post as well! In the past decade, American Christians have become much more aware of the important role art and literature play in the life of faith. But there are still many, many Christians who are deeply suspicious of literature. 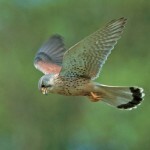 This suspicion is ancient, originating in the fledgling Church of the first century. The Church was birthed into the Augustan Roman culture, with its eloquent and decadent literature, its precise and pontificating philosophy. For the earliest Christians, literature was inextricable from Roman paganism. To read literature was to immerse oneself in a vision of the world clearly opposed to the teachings of Christ. And so Tertullian, an early Church father, famously exclaimed, “What has Athens to do with Jerusalem?” What place does pagan literature have in the Church? 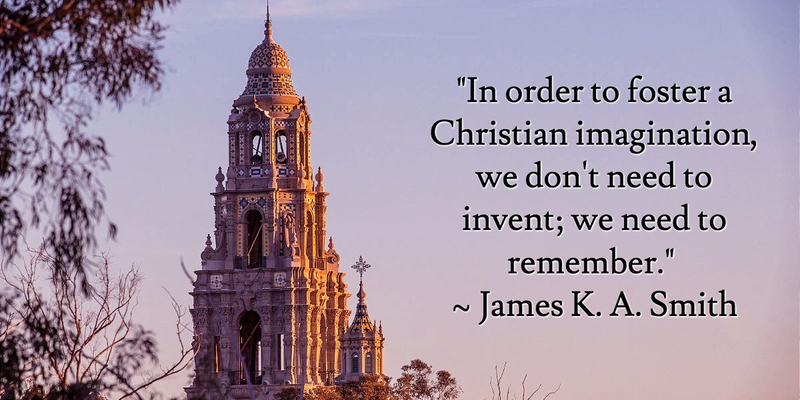 Why should Christians waste their time reading anything other than the Holy Scriptures? 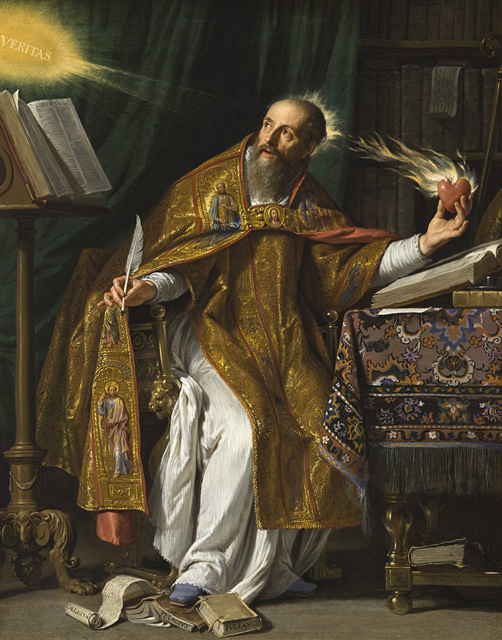 But the strongest Christian argument against literature was voiced by none other than St. Augustine. 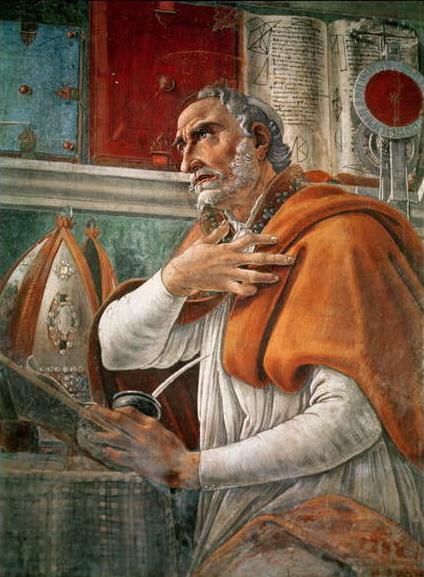 His argument was strengthened by the fact that before being converted, Augustine had been thoroughly trained in classical literature, philosophy, and rhetoric. So Augustine’s condemnation is nothing less than damning. Recently I discussed virtue with my students. I had some thoughts to share with you from this discussion, so I shot another video. Problems with the video? Click here to watch. For years people have been asking me to offer a class that teaches grown-ups how to read and enjoy literature. To all of you who asked—I’m finally answering! 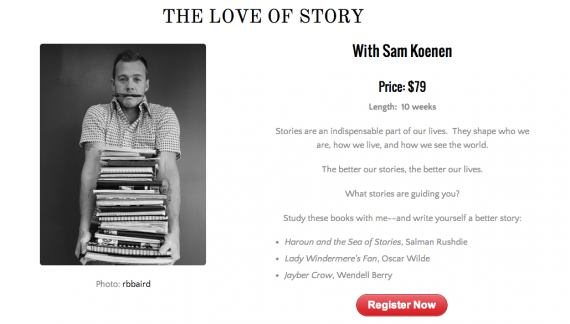 I’m very excited to announce my first online class: The Love of Story. This 10-week online class studies how stories shape our lives. 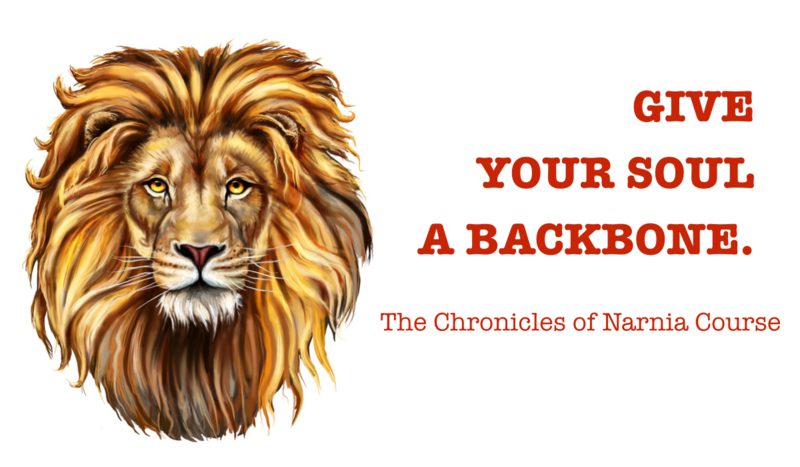 Through reading and discussion, you will learn what stories are guiding your life and how to improve them. Ultimately, you will learn to live a story that is truly human. As we go through the class, you will also learn a method of reading that will help you get far more out of your reading than ever before. This is the method I use in my personal read and to teach my literature classes. I’ve taught many great books and lots of great classes in the last fifteen years, but I’ve never been more excited about any class than I am about this one! Delivered at the Petra Educator’s Conference, Gregg’s talk discusses the nature of classical, Christian education; how it differs from secular classicism; the dangers, scope, and goals of classical education; and some of the best classical methodologies. What questions do you still have about classical, Christian education? Last week I was working on a new project for you all, and I needed to use a font from Google. After a bit of research and tinkering, I figured out how to download the right Google font and install it on my Mac. Beauty is important. Beauty and excellence rarely occur apart. This is true in life and in education. Spending a little bit of time thinking through typography, layout, colors, etc. 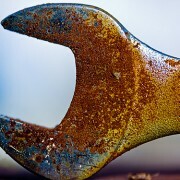 can dramatically improve your work. I wanted to show off my new screencast software! PC users would still download the font in the same way. You’d just install the .ttf files in a different location. Do some quick Google research to figure out where to paste the .ttf files. Your Turn: What other kinds of tutorials would be helpful to you?